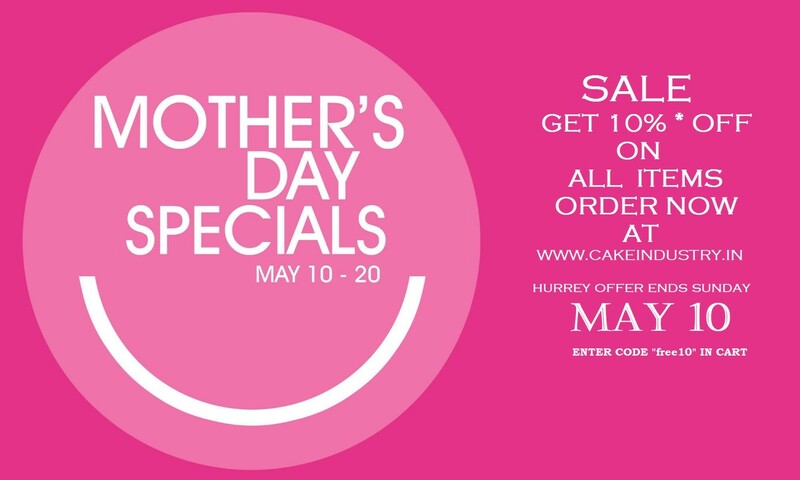 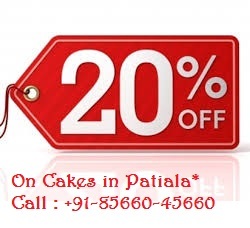 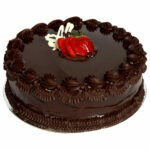 You have a select and send cakes as per rating. 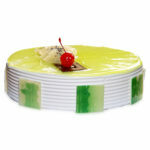 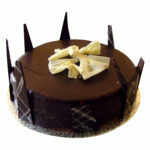 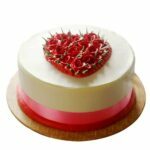 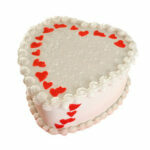 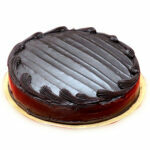 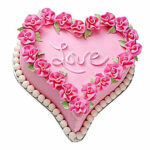 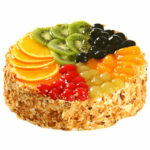 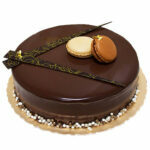 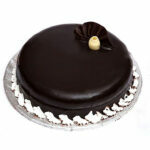 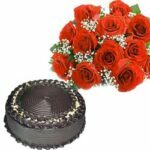 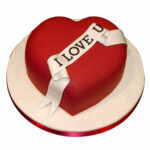 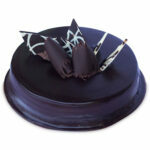 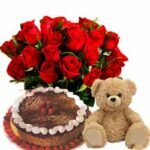 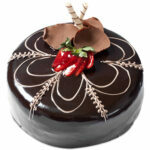 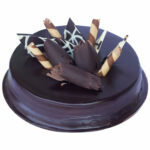 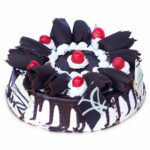 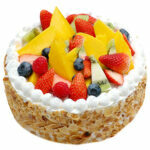 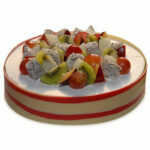 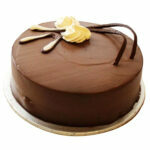 You can send Five Star Cakes available with us. 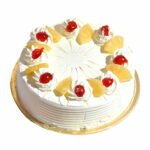 The ratings are given by our customer.